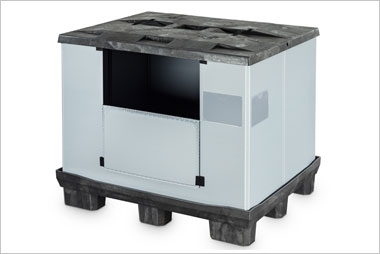 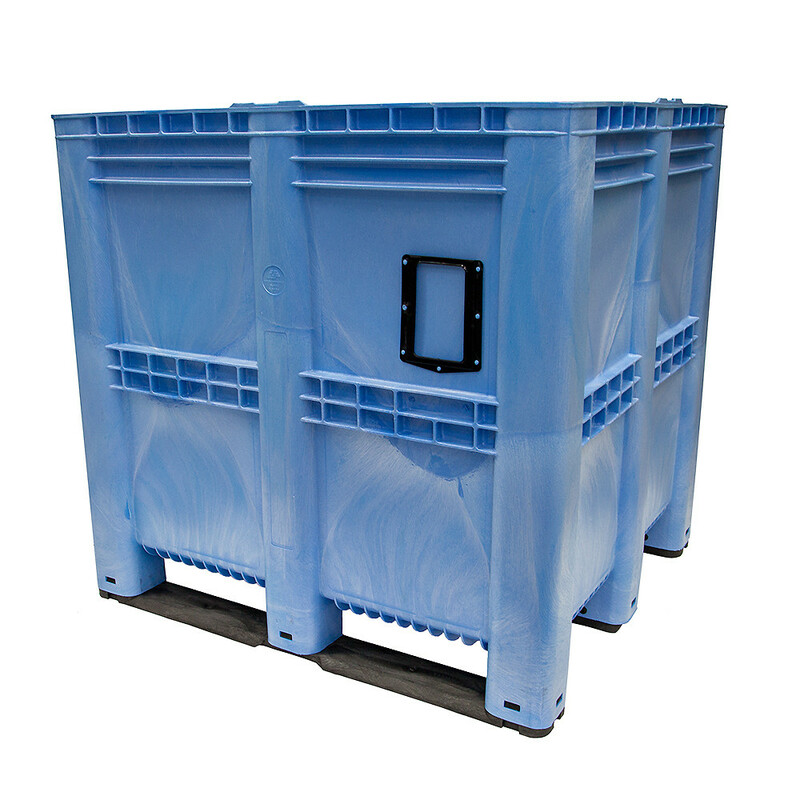 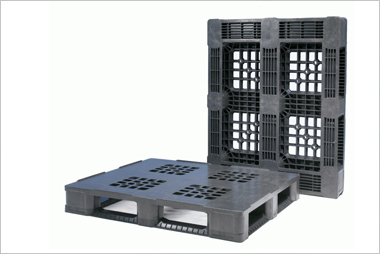 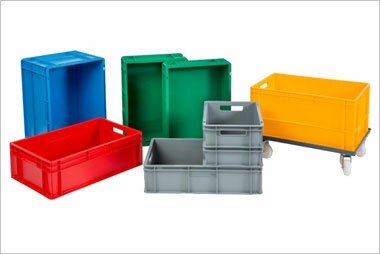 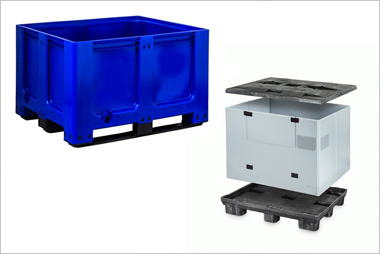 1400 litre Solid plastic pallet box. Incredibly strong and great in automation or maximum bulk handling. 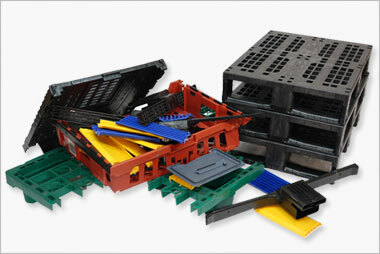 GoPalletBox 1311S 3R from GoPlasticPallets.com on Vimeo.